The Hot Dog Truck: PASS! I got my Board of Health permit this morning and I'll be good to go for next Monday!! 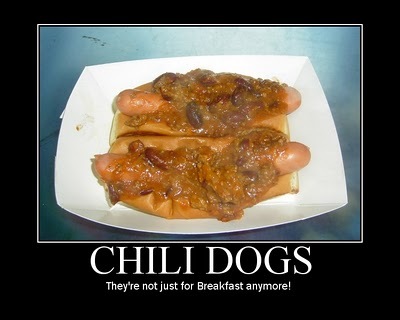 I originally planned on opening Thursday, but we are going to get about 4 inches of rain-not the best hot dog weather. Since Friday is Good Friday, I'll open on Monday. After I got my permit, I went to my spot and parked the Truck. I went to neighboring businesses and introduced myself and even met the local mailman. When I came out of the office building, there were two guys waiting for dogs! One of them was a regular from the old spot. They were disappointed I didn't have anything cooking, but they vowed to return Monday.